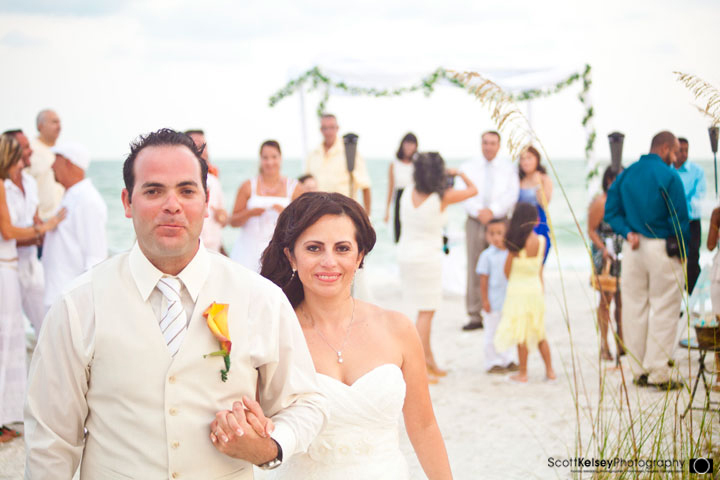 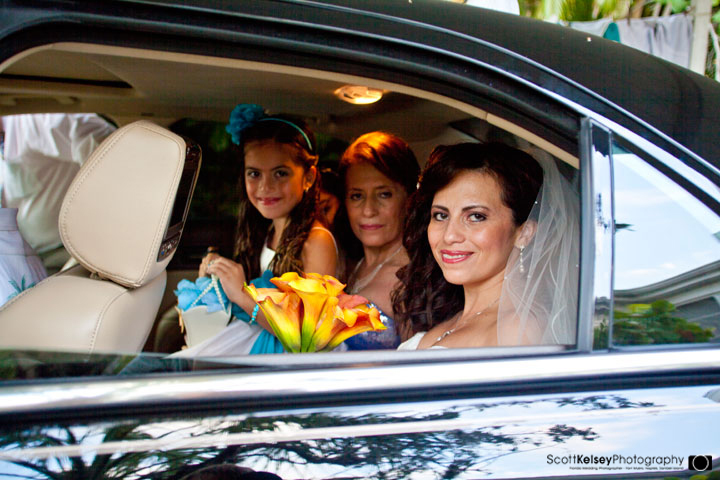 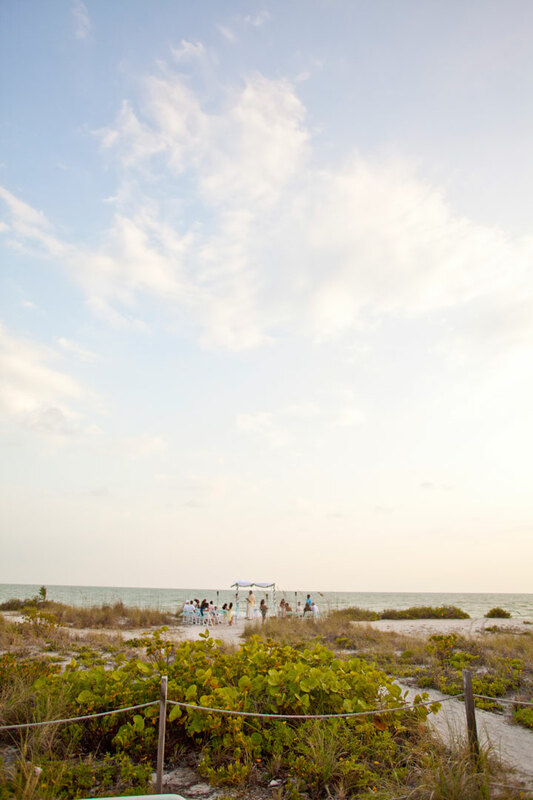 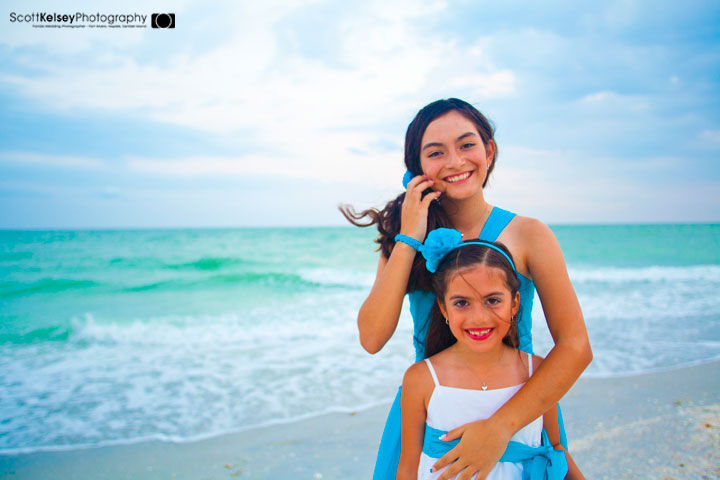 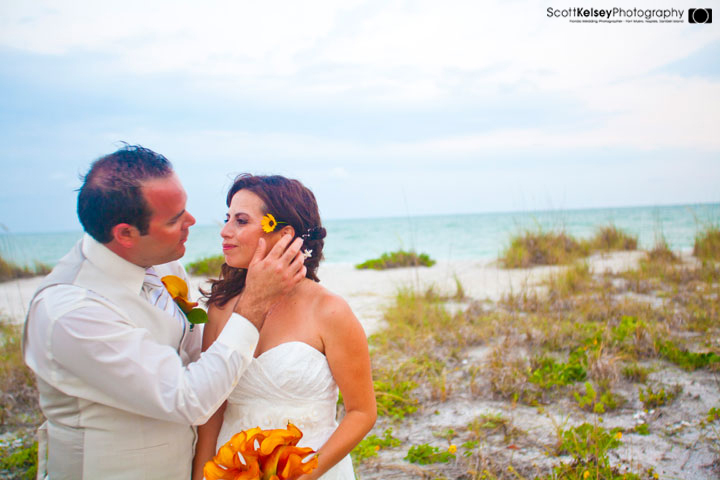 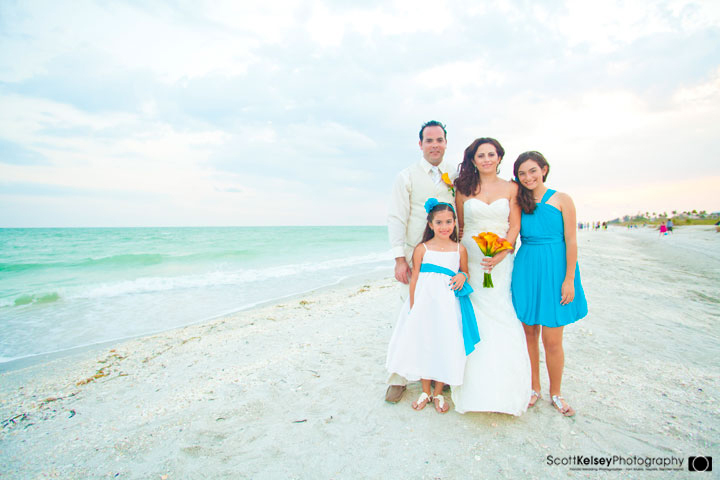 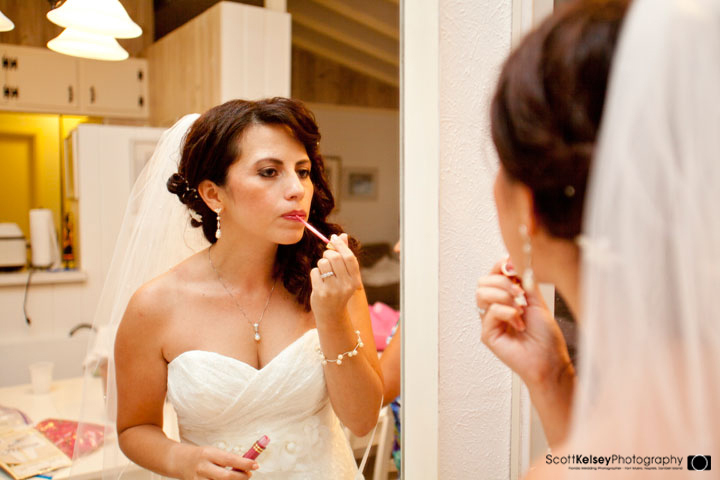 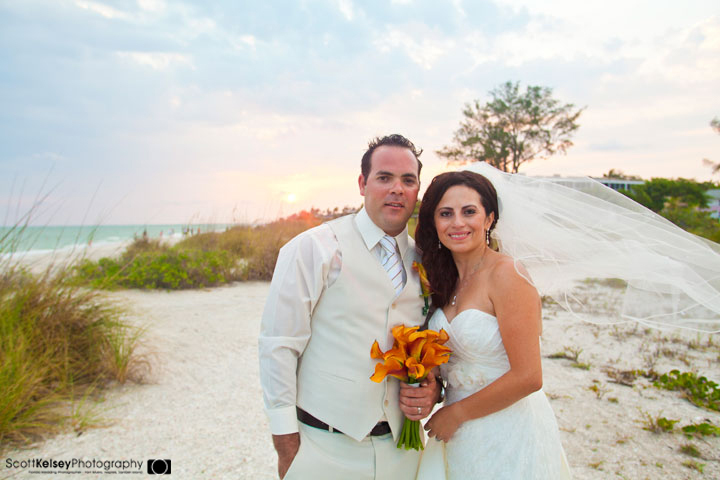 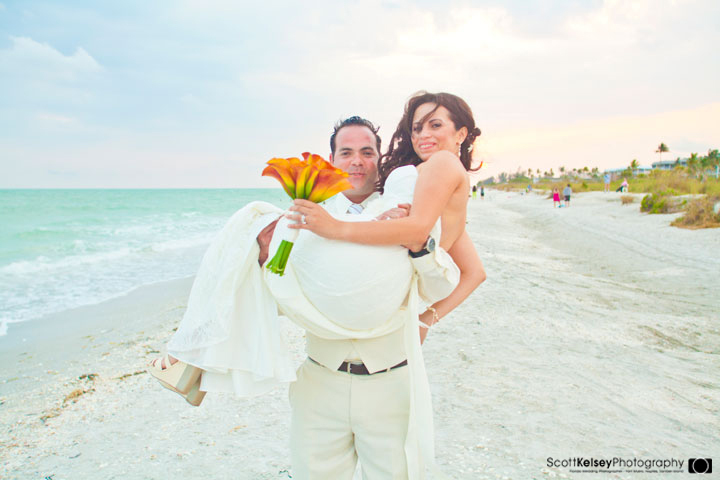 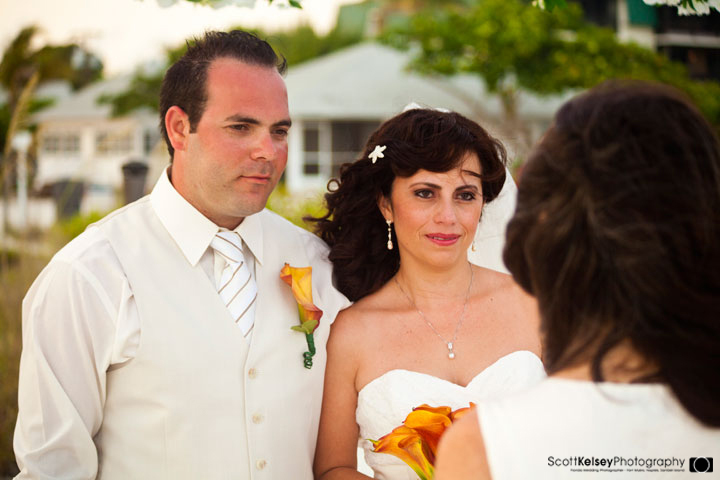 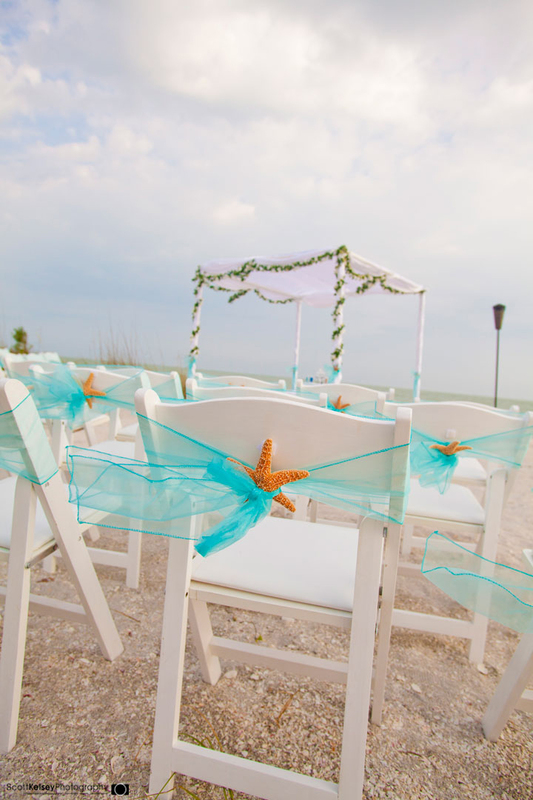 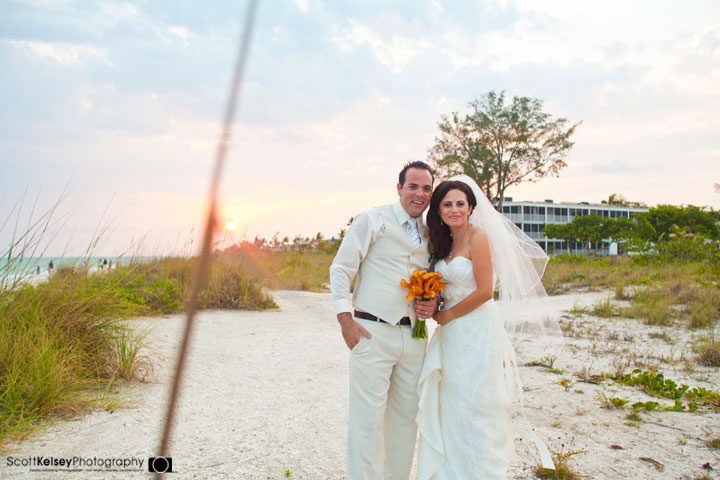 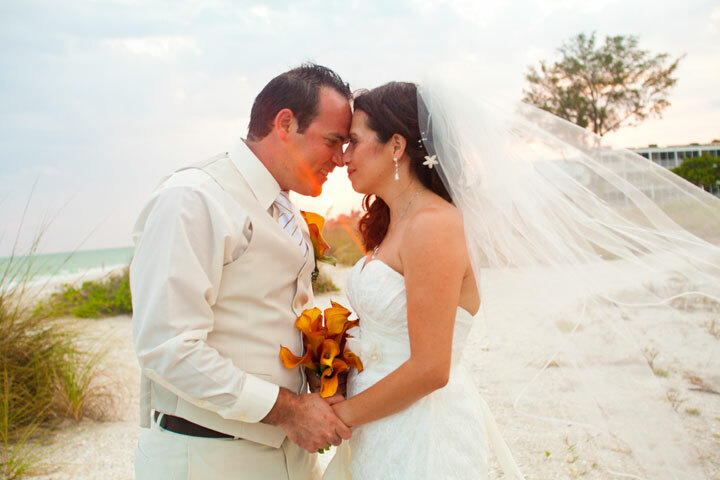 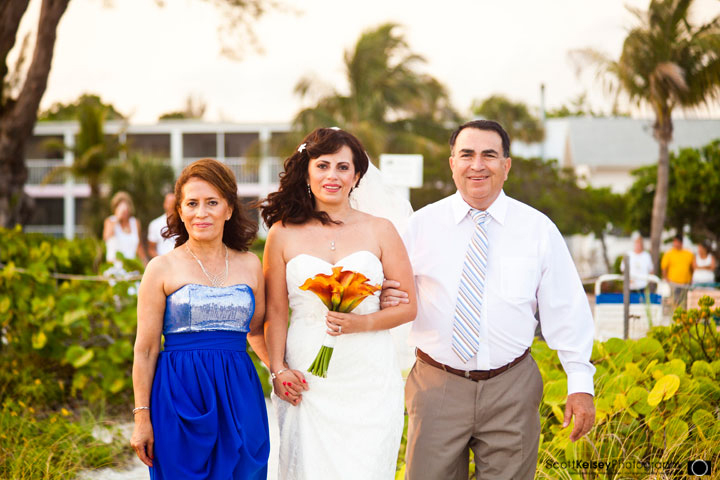 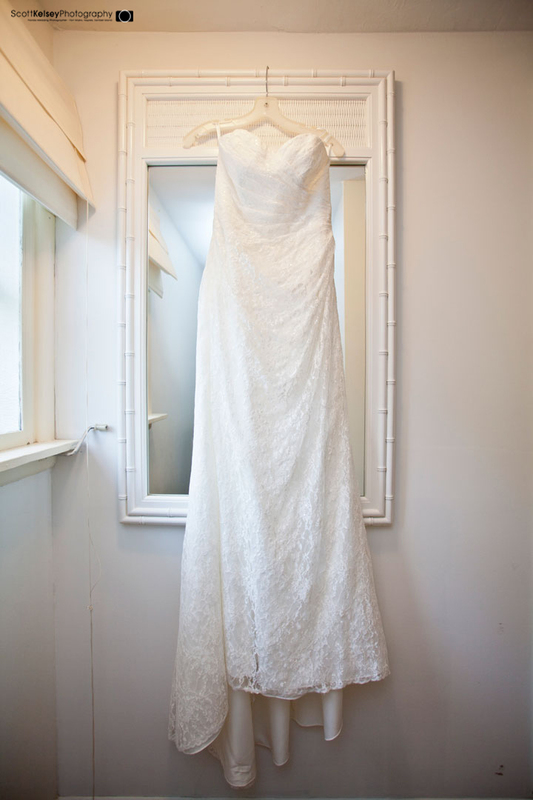 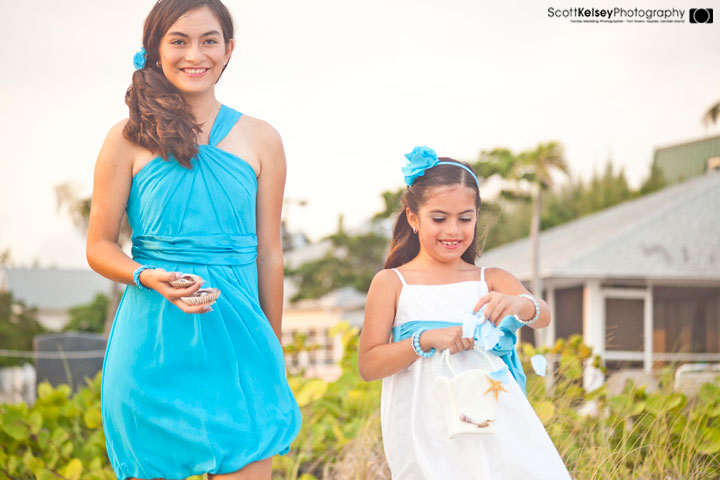 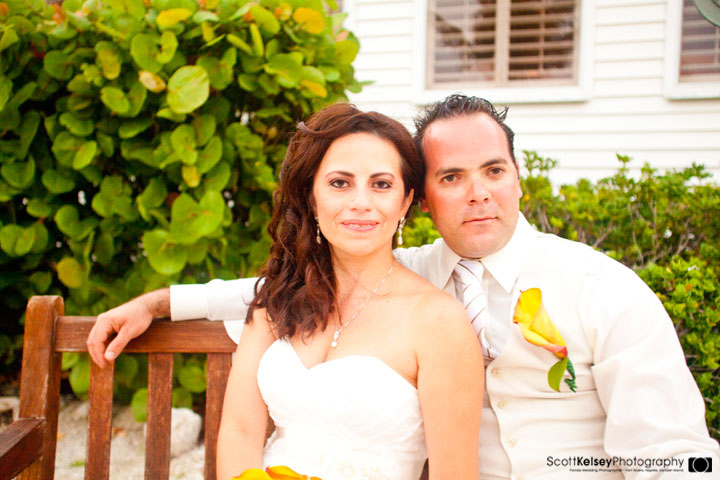 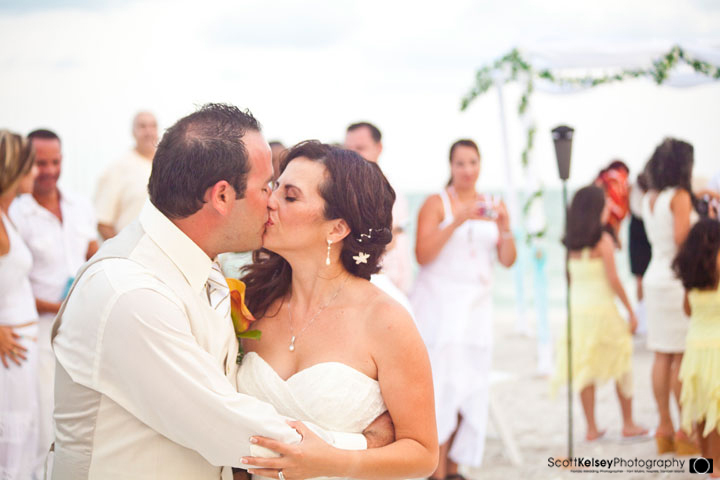 It looks like this beachside wedding was wonderful! 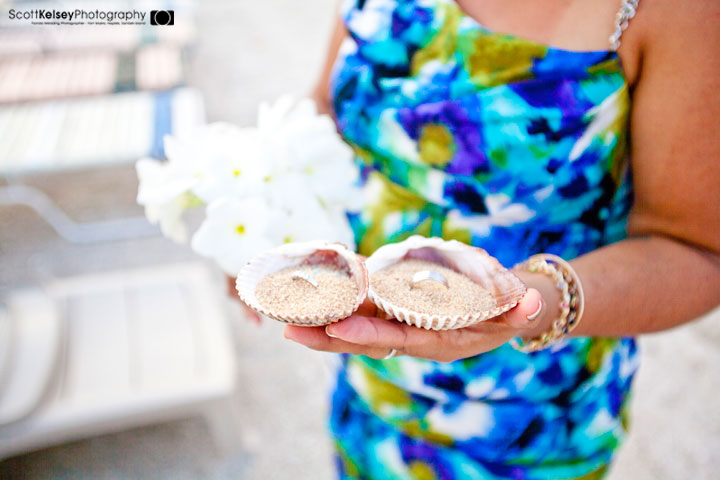 Have not seen the sea shell ring holders before. 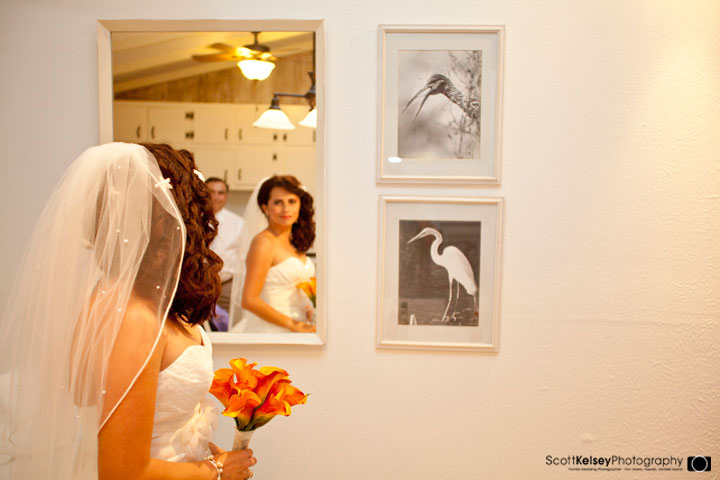 What a great and creative idea!